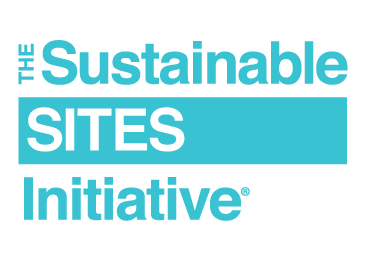 Learn about SITES at the Gulf Coast Green 2018 Symposium and Expo in Houston, Texas, on June 1 at the session "Promoting Resilient Communities with the SITES Rating System." Participants will discover the importance of land design and development through the exploration of the SITES v2 Rating System and relevant case studies. Too often, landscapes are seen as an afterthought—something to be altered and shaped once elements like buildings and roads are finalized. Modeled originally after LEED, the SITES program has shifted the focus beyond the building to reveal the necessity of healthy, functioning landscapes and green infrastructure in achieving overall sustainability and community resilience. Describe the fundamental importance of healthy and resilient landscapes in built environments. Explain the SITES v2 rating system and central underlying themes. Identify how various SITES credits promote resilience through conservation and restoration efforts and use of green infrastructure. Summarize the value of connecting natural and built systems using real-world applications.